Shellfish aquaculture is a rapidly growing industry across the globe, and will continue to increase with seafood demand and an increasing human population. Florida aquaculture ranks 7th in total domestic production, and Southwest Florida is an important producer of farmed bivalves. 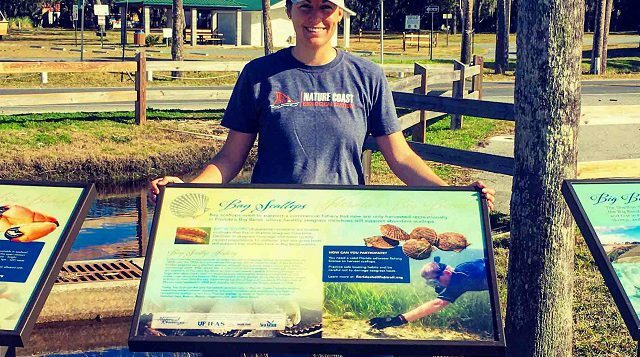 Hard clams, oysters, bay scallops and sunray venus clams are currently produced in Manatee County, which is home to a shellfish hatchery, mutliple shellfish growers, and the Gulf Shellfish Institute. Over 90% of the seafood consumed in the US is imported, so bivalve production addresses an obvious trade deficit and can boost local economies. Because bivlaves are filter feeders, shellfish aquaculture is also environmentally beneficial and can enhance water quality and seagrass growth. 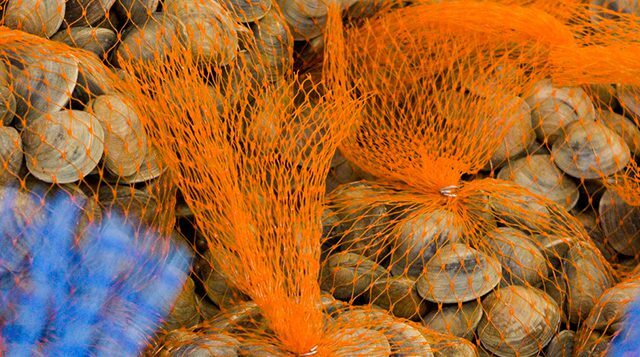 Bivalve aquaculture therefore creates a sustainable seafood source while providing important ecosystem services. Industry efforts to expand production are enhanced by cooperation with academic partners, who assist with grant applications, research initiatives and the transfer of data. Check out the UF/IFAS Resource Guide for Florida Shellfish Aquaculture for additional info!